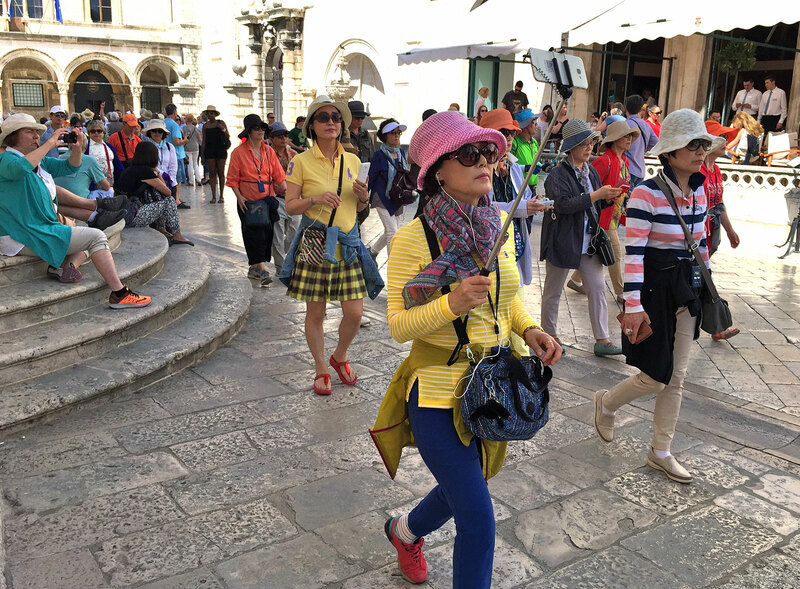 In Europe, city tourism is booming like never before, can Europe’s most popular destinations be saved from collapse? 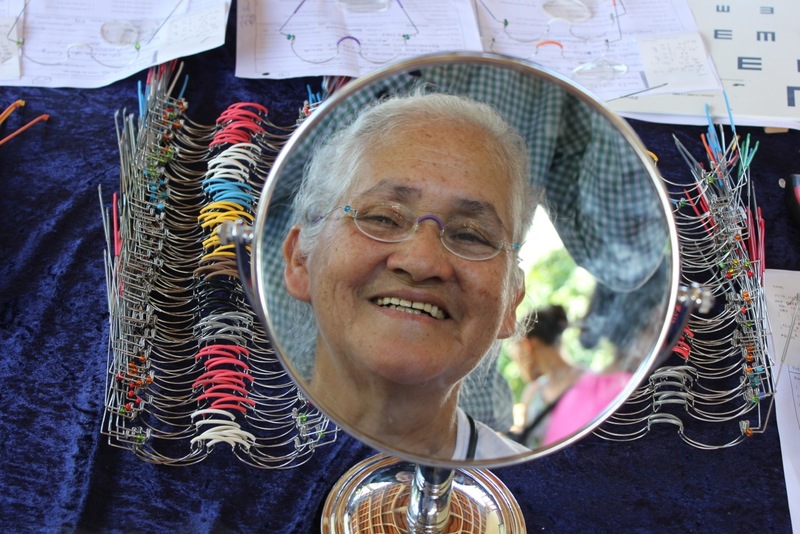 A pair of glasses for only one dollar - they exist! Martin Aufmuth from Erlangen invented it. 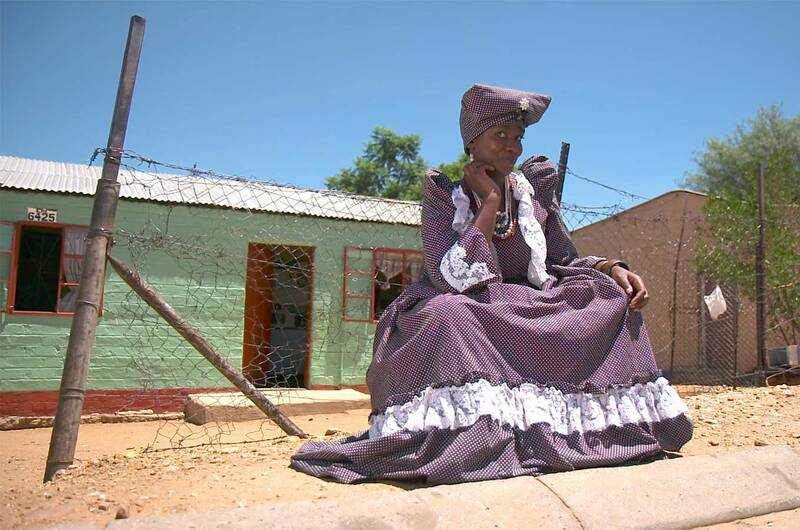 At the beginning of the 20th century, the German colonial power attempted to wipe out the Namibian Herero tribe. 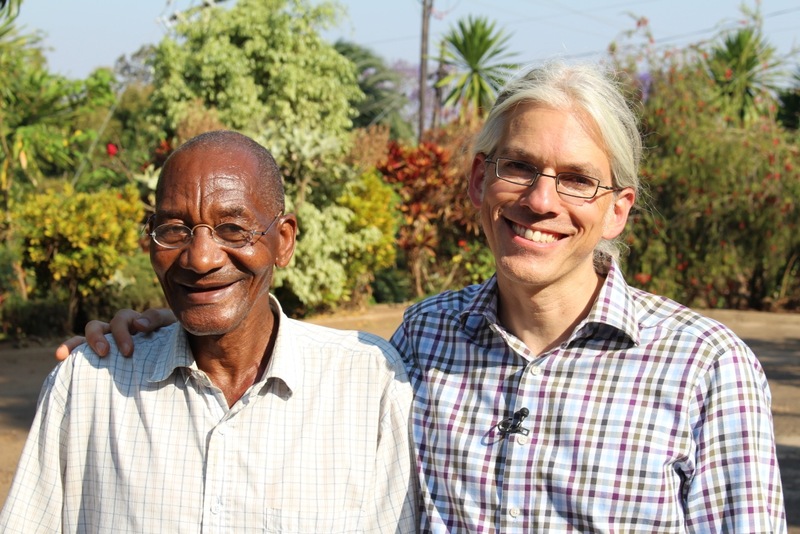 Hard to believe, but you can now buy a pair of glasses for just a dollar, invented by Martin Aufmuth. The number of C-section births performed worldwide has nearly doubled. 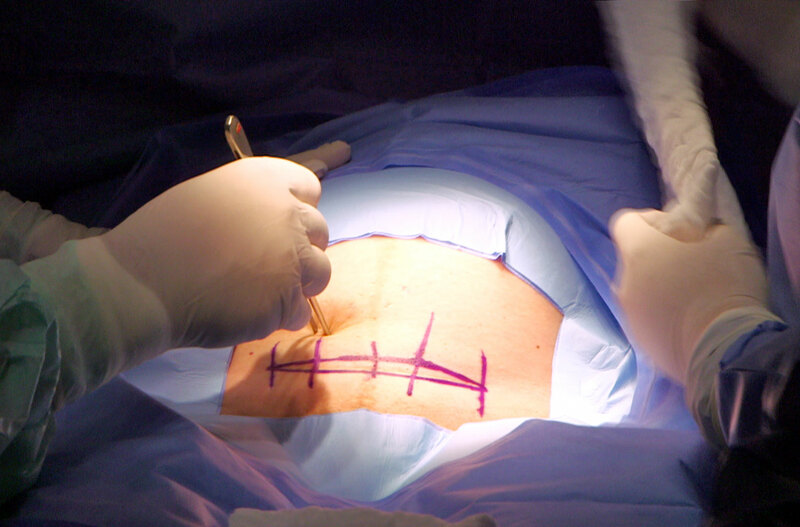 A lifesaving alternative or an unnecessary medical procedure? 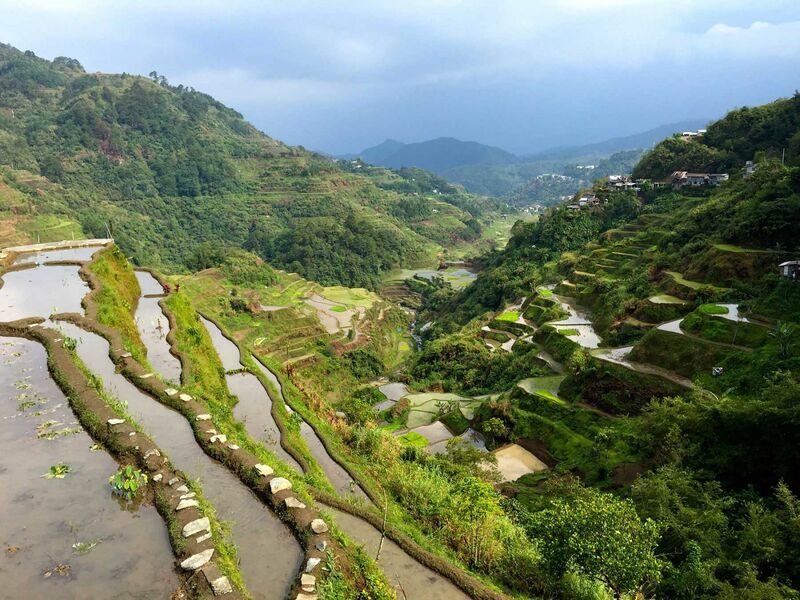 Two thousand years old, the rice terraces in the Philippine Cordilleras are now an endangered world heritage site. 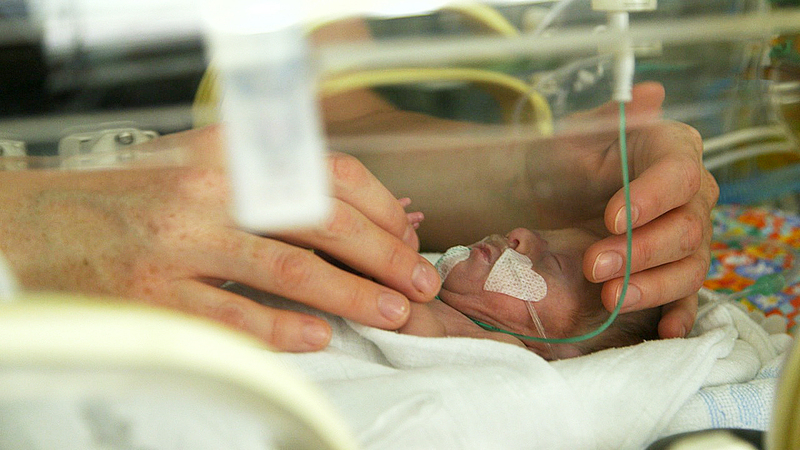 This science documentary focuses on extremely premature births from Germany, France and Japan. 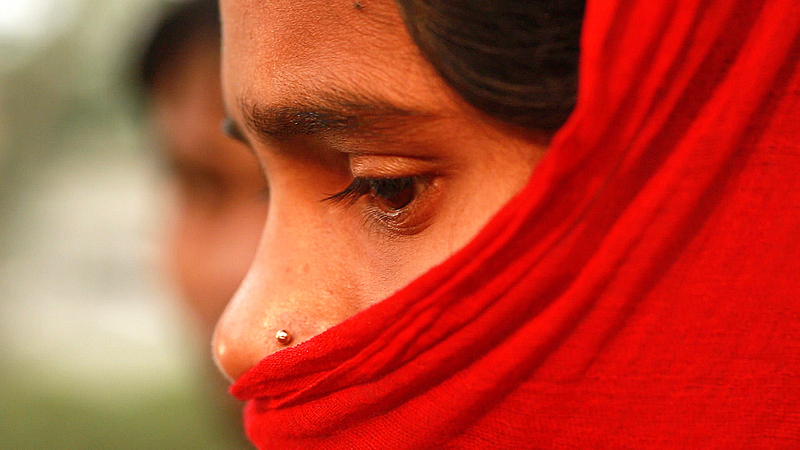 Why do brutal rapes occur again and again in India? 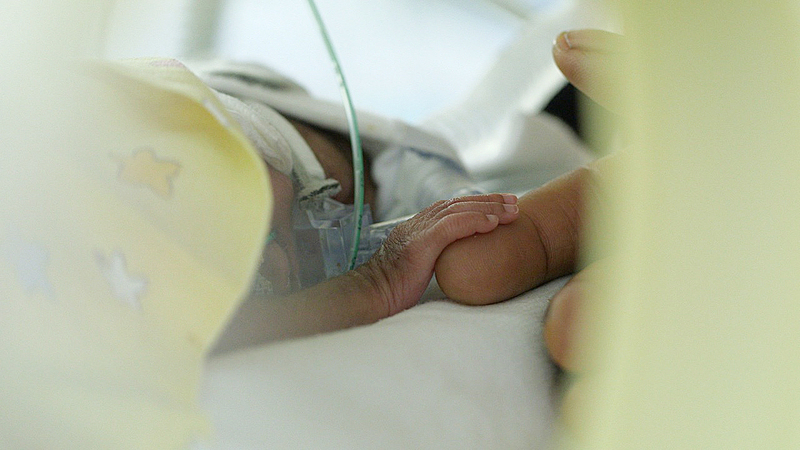 Doctors are increasingly successful in saving extremely premature babies using state-of-the-art medical technology. But what does that mean for the parents and for the children themselves? 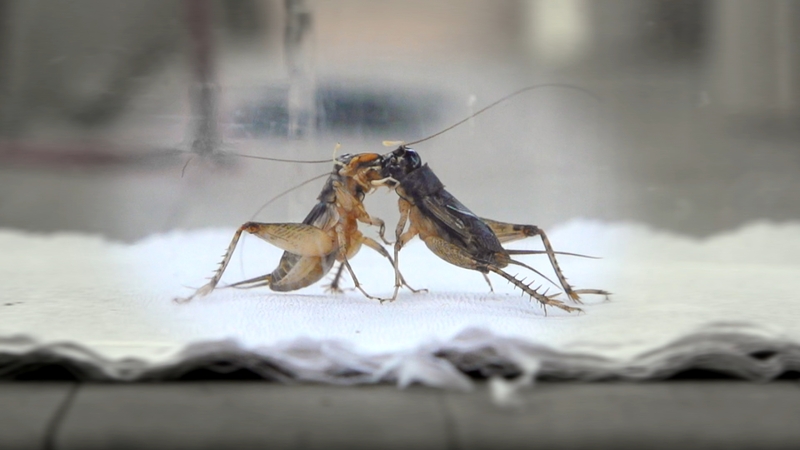 Cricket fighting: an unusual popular sport in China with a long tradition. This science documentary presents neonatology studies and zones in on the international discussion of when exactly life begins. 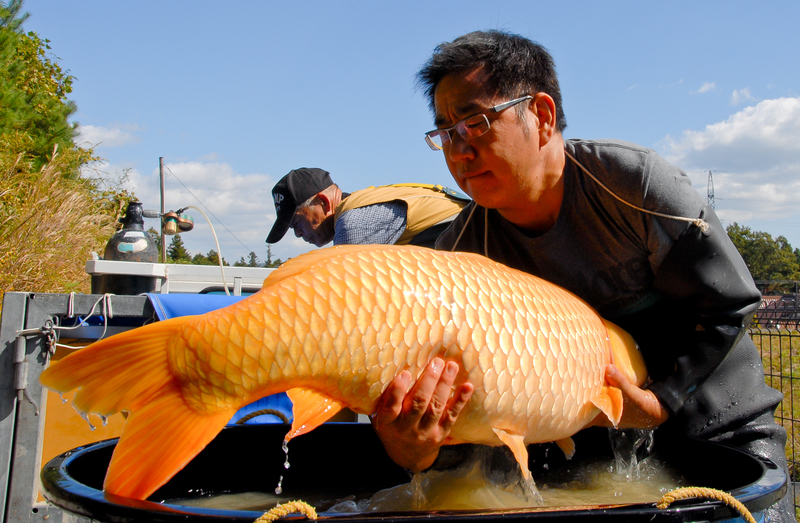 The story of an unusual journey: a koi carp worth €60,000 is transported from Japan to Switzerland. 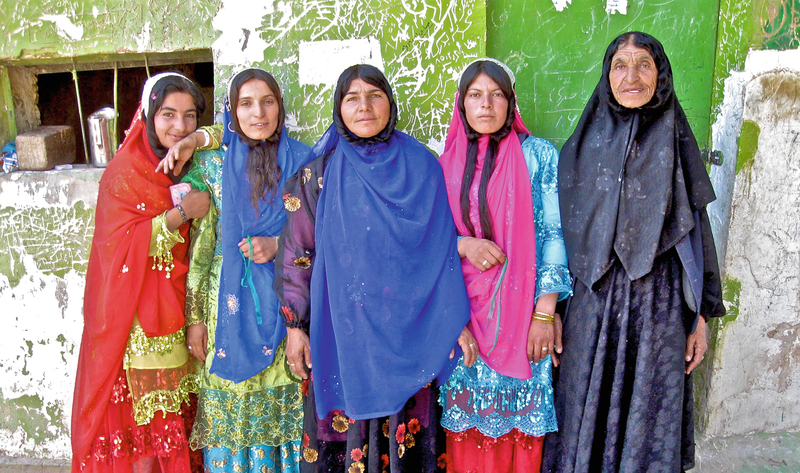 With kith, kin and hundreds of goats and sheep, the Bakhtiari nomads move through the Zagros Mountains in southwest Iran. 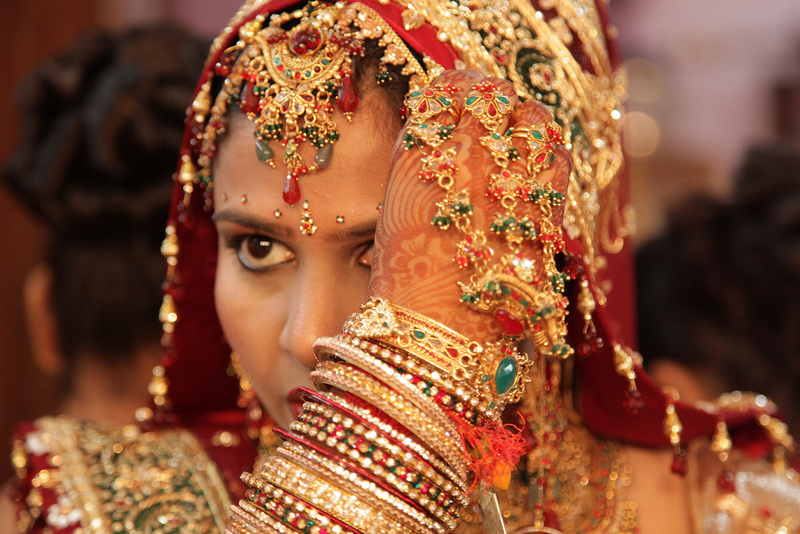 Private investigators specialising in prospective spouses make good money in India, where parents want to make sure that their children are marrying the “right” person. Treating premature babies is a delicate and contentious topic in Europe, as doctors do not agree on when exactly life begins. 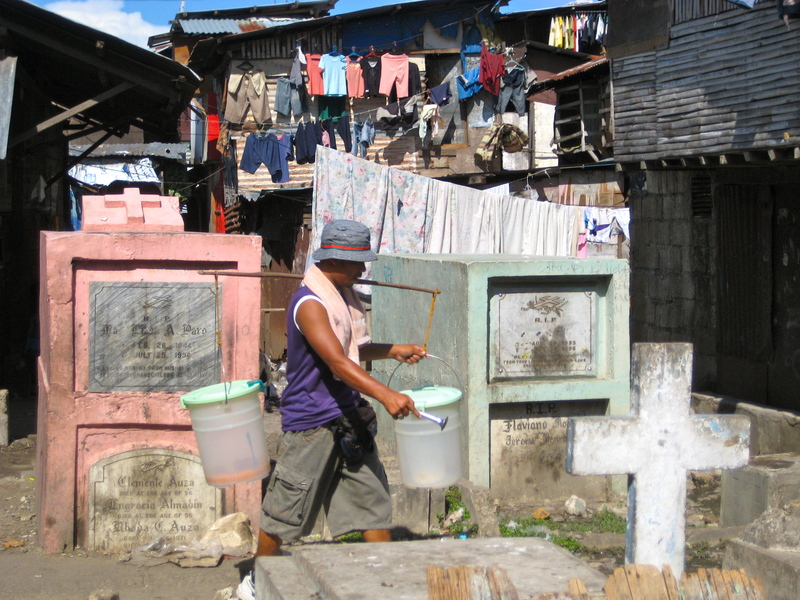 Hundreds of families with children live on the graveyards of the large Philippine city of Cebu. 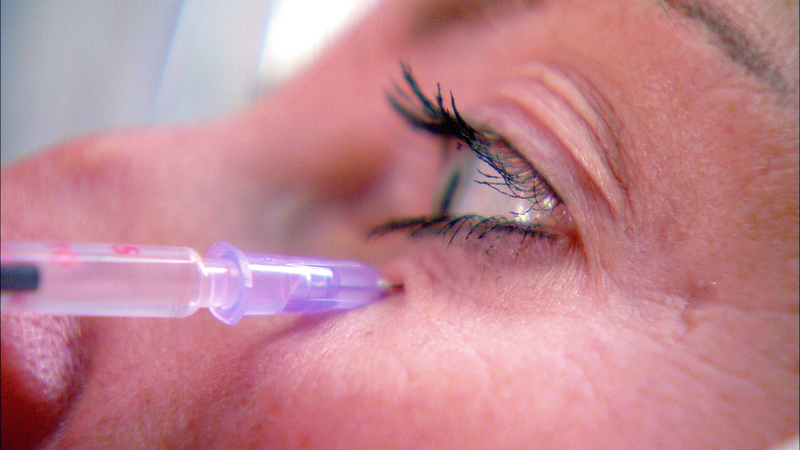 Botox – a miracle product that heals people and makes them young? This science documentary shows how the poison works in the body. 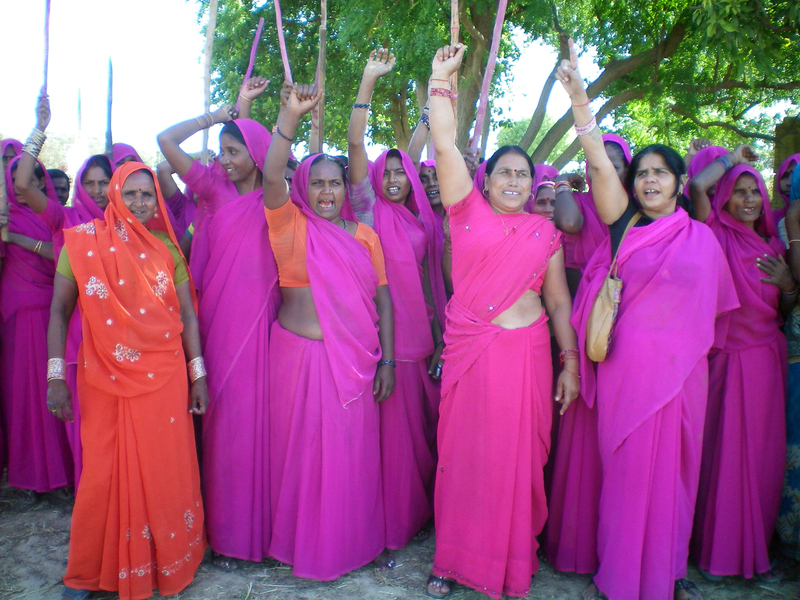 They are India’s answer to Robin Hood: the Gulabi Gang – women in pink saris fighting against male violence. 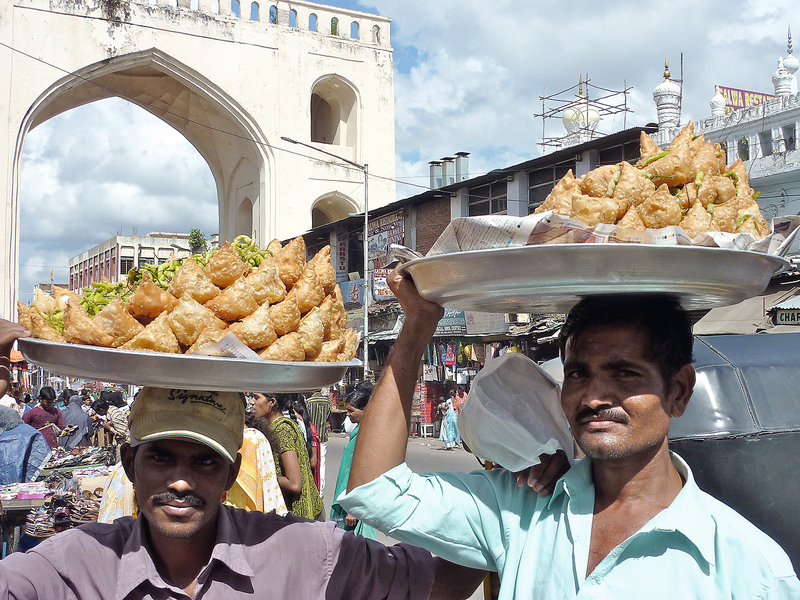 Indian people’s passion for their highly traditional cuisine and their struggle for affordable food for millions of people. 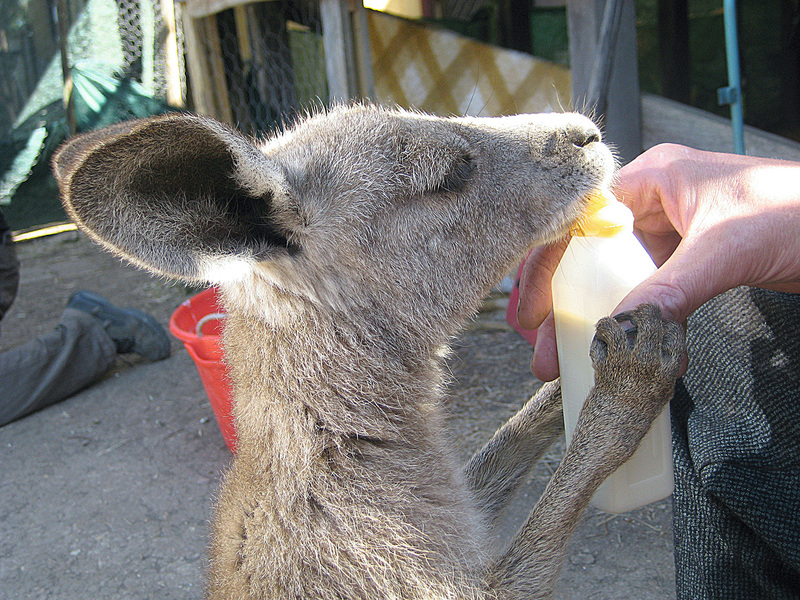 Pampered by some, hunted by others: Australians have differing attitudes towards the kangaroo. 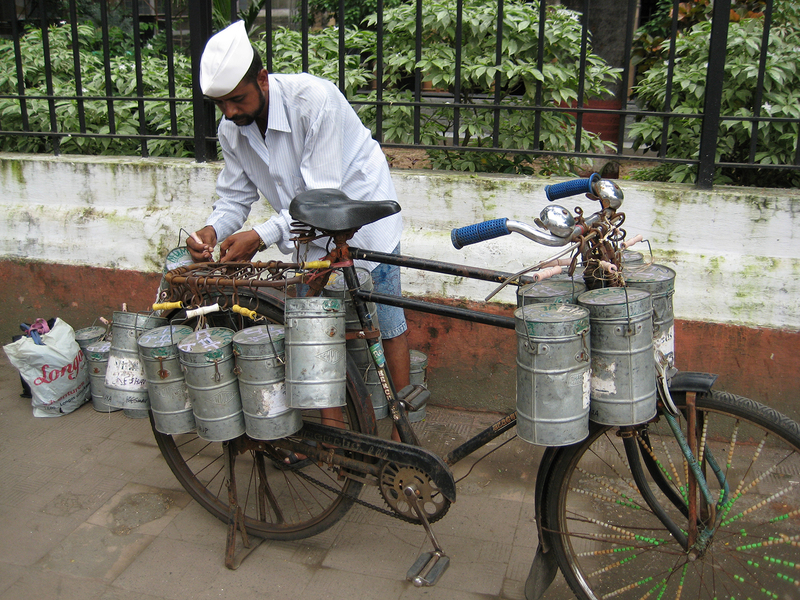 In the metropolis of Mumbai, 5,000 dabbawalas deliver 200,000 lunches every day – a system that works almost perfectly. 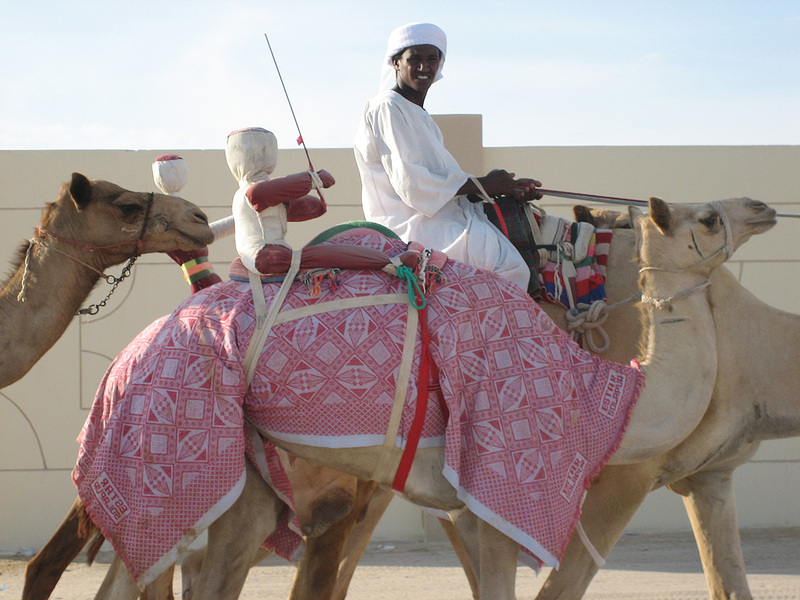 Camel racing – a sport with a long tradition in Qatar, with child jockeys being replaced by robot riders. 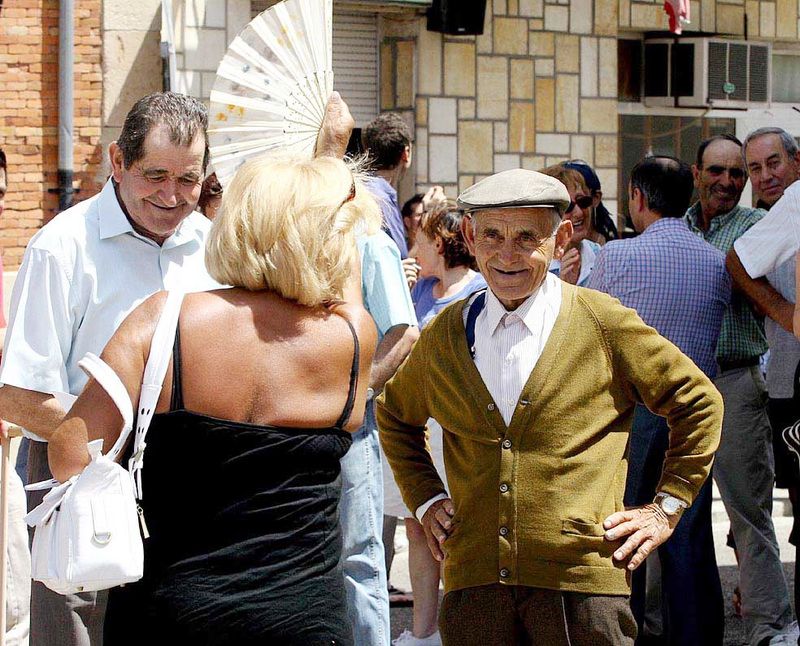 Hundreds of single women from Madrid travel to the village of Cabezuela to meet a man to spend their life with. Finland and the tango: a strange pairing? Nowhere in Europe is the tango as important as it is here. 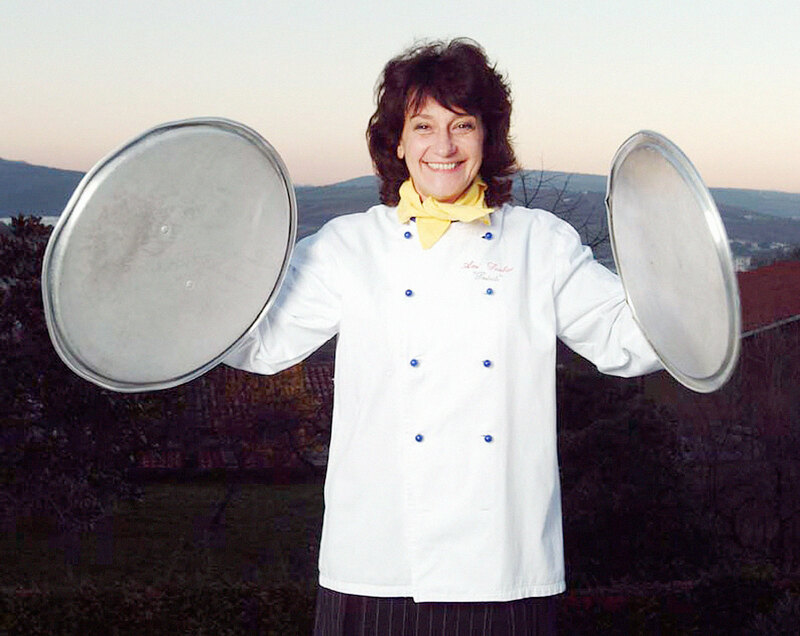 Insight into the work of a top Italian female chef. 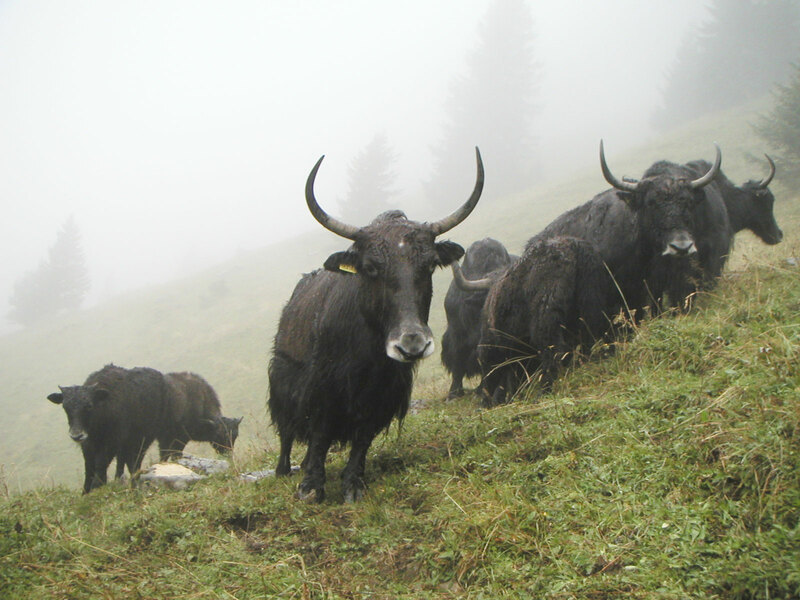 Yaks in Switzerland: they are found high above the town of Emd in the Matter Valley in the Swiss canton of Valais. The story of an exceptional woman who sailed through Europe on one of the smallest barges. A modern take on traditional crocheting: string thongs from Poland conquer the market – and cause trouble in the village. 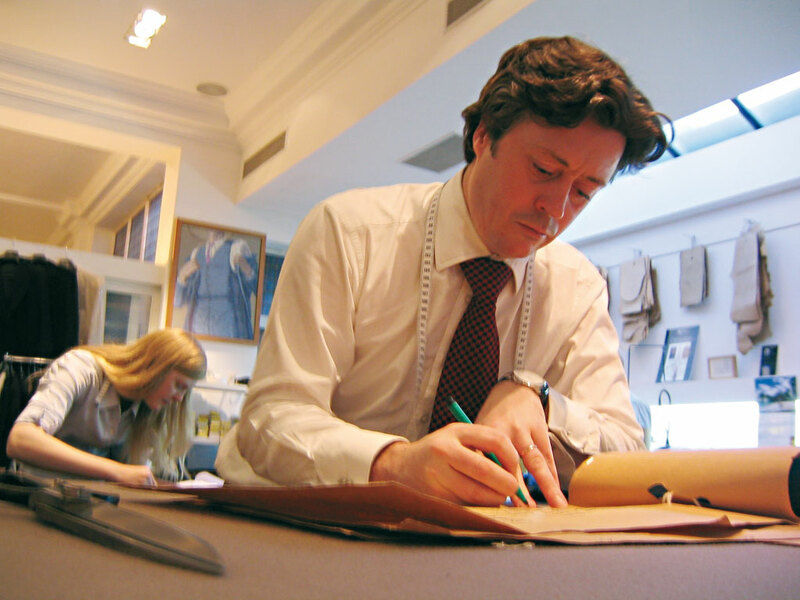 Savile Row is more than a street. It is a byword for the perfectly attired English gentleman. One of the last natural paradises in the Atlantic is struggling for survival. 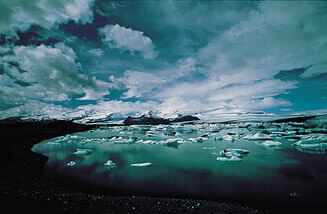 A journey to the origins of the earth. 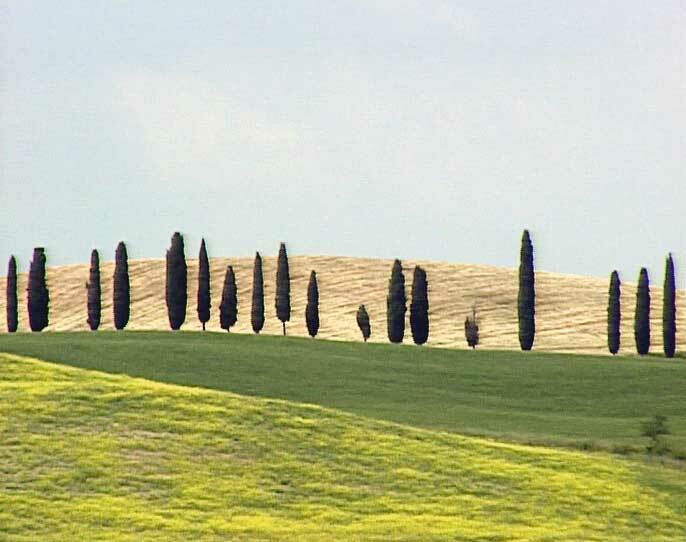 Stories from the romantic landscape. 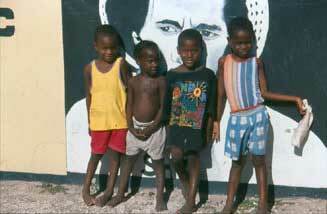 Staying clear of the tourists on the trail of Bob Marley. On the trail of Buddha, leading us to ancient royal cities, tea-growing highlands and a holy mountain. 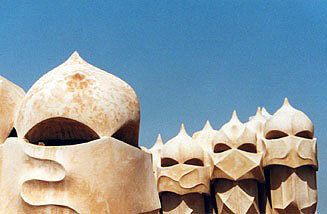 Unusual stories from the “capital on the Mediterranean”. Another view of the city of cities. 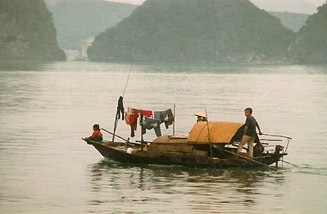 Ha Long Bucht: one of Vietnam’s greatest natural attractions. 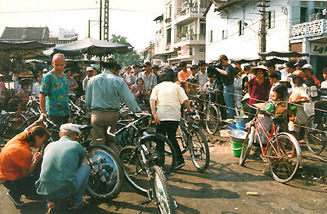 An unusual way to get to know a country and its people. 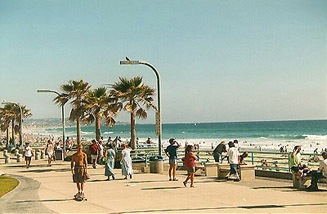 Portrait of the southernmost city in California. 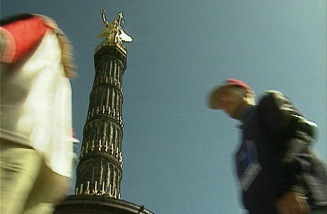 A new way to discover Berlin. 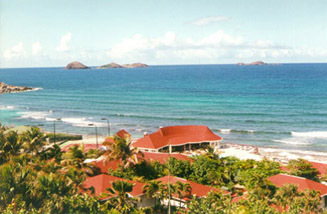 Beauty contests in Guadeloupe and the beauty of the Caribbean islands. 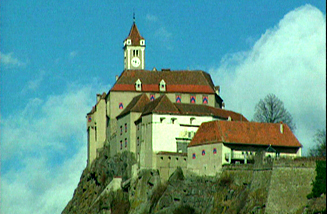 Culinary highpoints, absurd stories and breathtaking landscape. 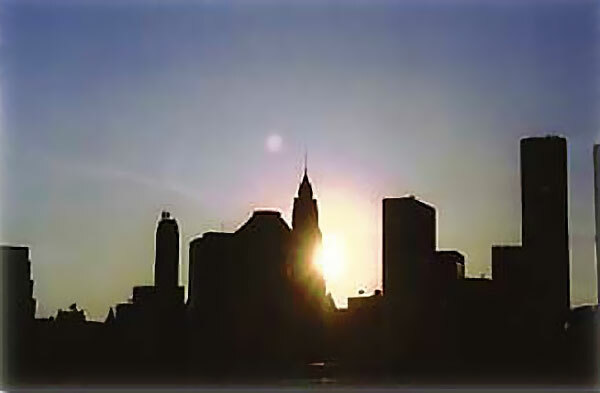 Brooklyn – Harlem – Manhattan: a three-part series on a cycling tour through New York.